Welcome back General Manager Ron Kent who is managing our North Bay operations and our dedicated new team of installation technicians! 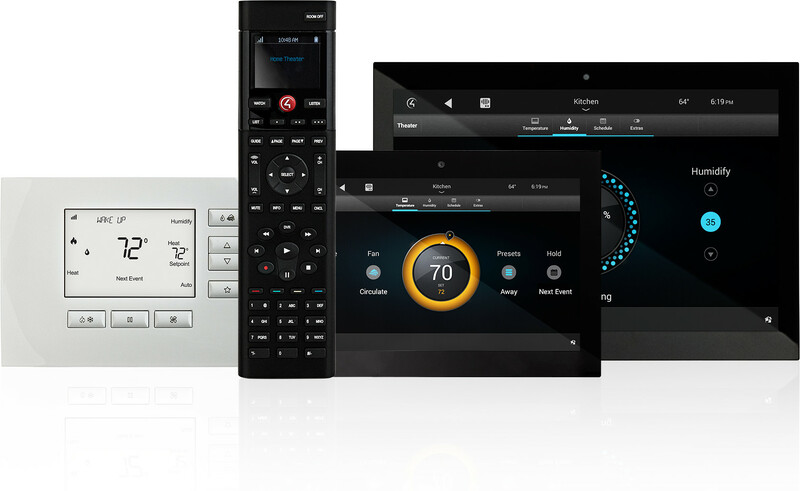 Margraf Systems, Inc. is a custom audio/video installation company that designs and installs a complete suite of integrated solutions that has defined the modern age of home and commercial automation. Easy-to-use platforms cohesively address control, audio/video, lighting, climate, and the media integration needs of today’s most advanced environments. We specialize in home theater, automation, structured wiring, distributed audio, lighting control, networking, surveillance, climate control. Great attention to detail is taken with each project, preserving minimal visual presence blending with existing architecture and design. 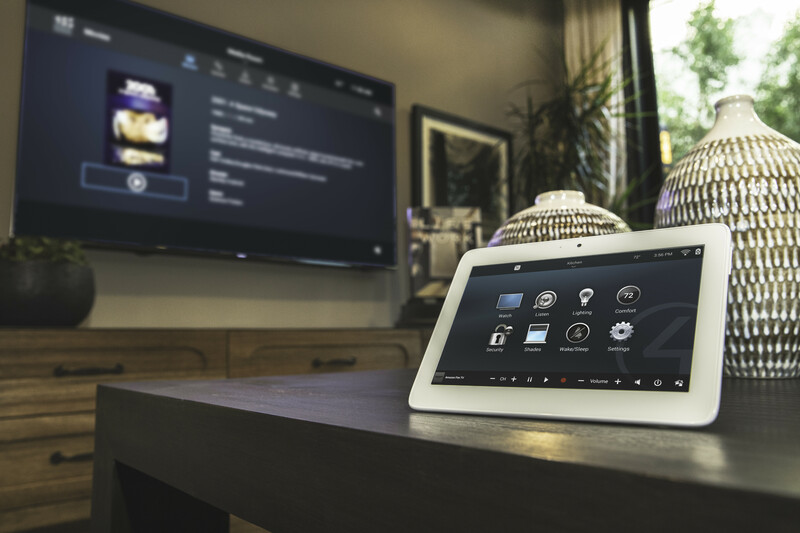 Now you can control all of your home systems with one smart device, whether it’s your iPhone/iPad or Android device. Reduce energy costs, increase comfort, and manage light controls with the flexibility you need with energy savings you want. Going away on vacation or out for the evening? 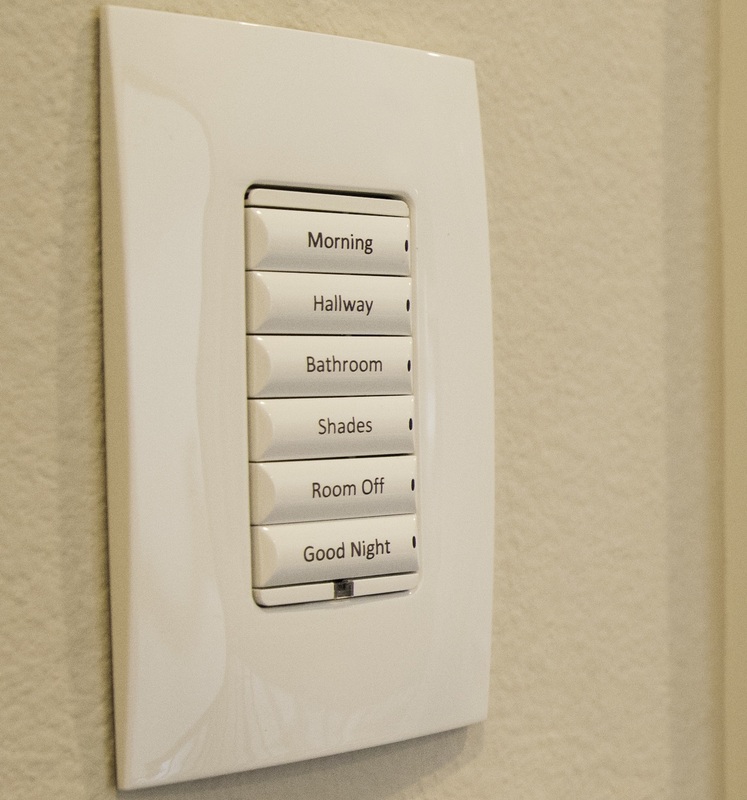 Press a button to turn off every light in the house or program it to look as if someone were home. Have your landscape lighting and porch lights automatically turn on at sunset every day, no matter what time of the year it is. Enjoy crystal clear music that's incredibly easy to operate in every room and outdoors. 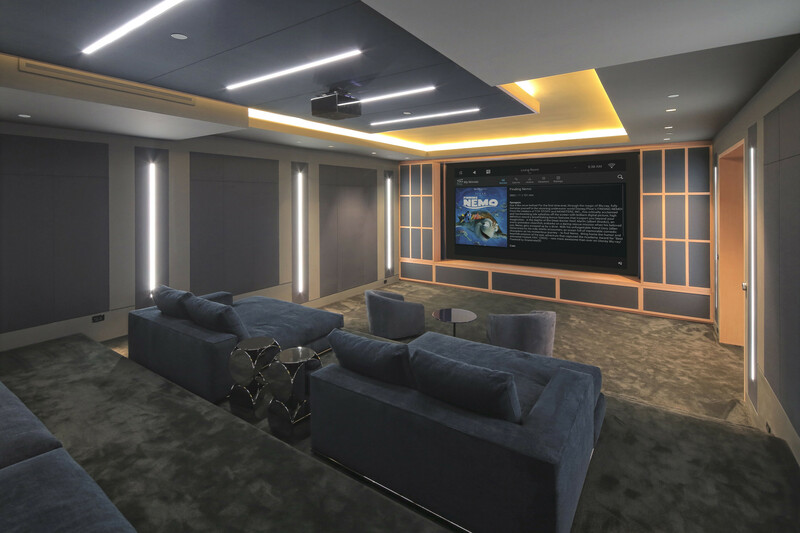 From streamlined media rooms to luxury home theaters, we deliver a rich and dynamic viewing and listening experience.